Join us for our 25th Anniversary in 2019! 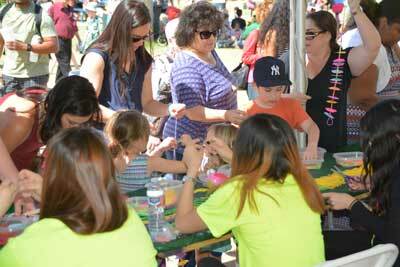 A free family event at Tempe Beach Park! 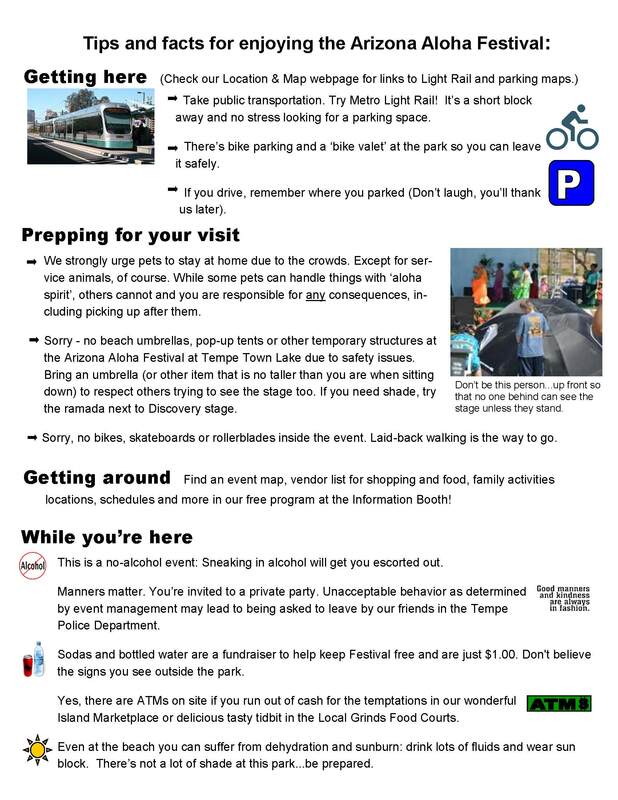 Use the Location and Maps page to find area parking info, although we recommend using the Light Rail or our new valet parking for bicycles! There's also bus info and a google map to find the Beach Park. Use the Festival Map to locate stages, food vendors, kids activities, shopping, and the very important port-a-potties! (Flushies are near the Mountain Stage.) Plus more! Keep our keiki (kids) safe! 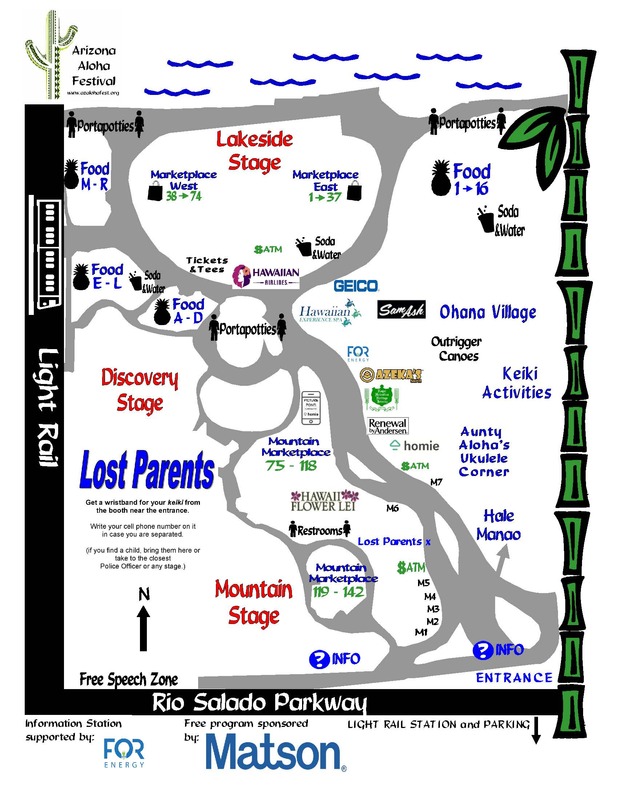 The Festival MAP points out the 'Lost Parents' booth to get a wristband in case you are separated from your little one. Write your cell phone number on it. If you find a lost child - take the child to this booth, any stage, or the nearest Police Officer. On the back of your program, you'll find this handy map. 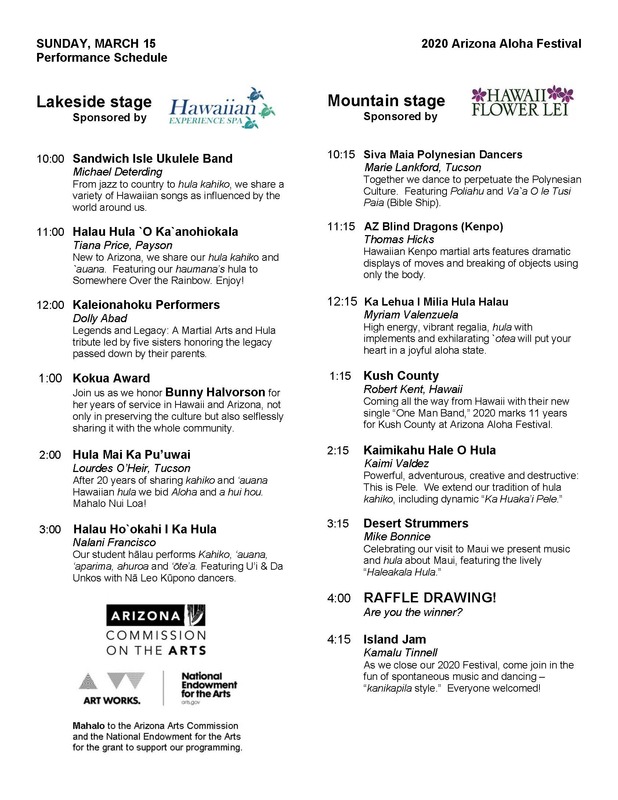 There's a lot going on at Festival and this will help you find it! And our Program has lots more info! So if you're hungry or thirsty, trying to find a stage and performance, hunting that shopping bargain or looking for all the family fun spots...you can find it in our program. 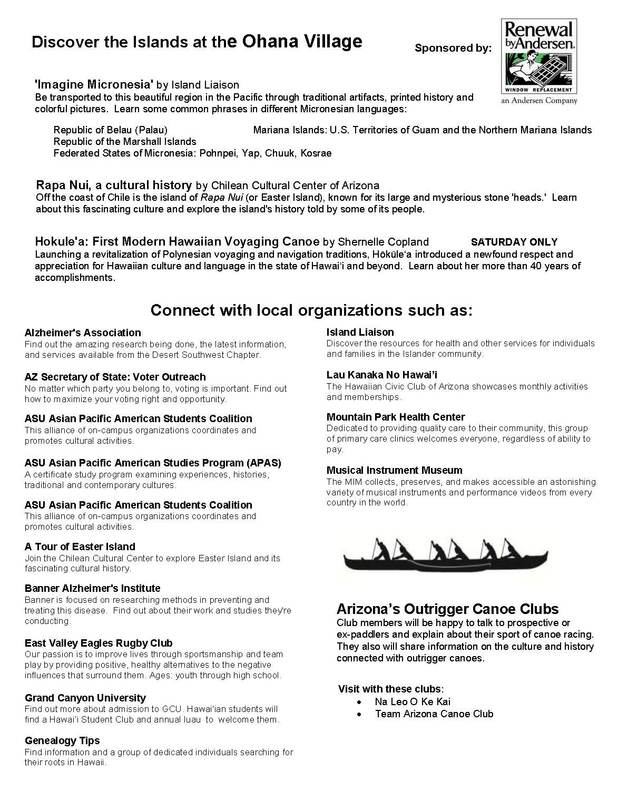 Find our Programs at the Information Station, at the Festival entrance by Rio Salado. 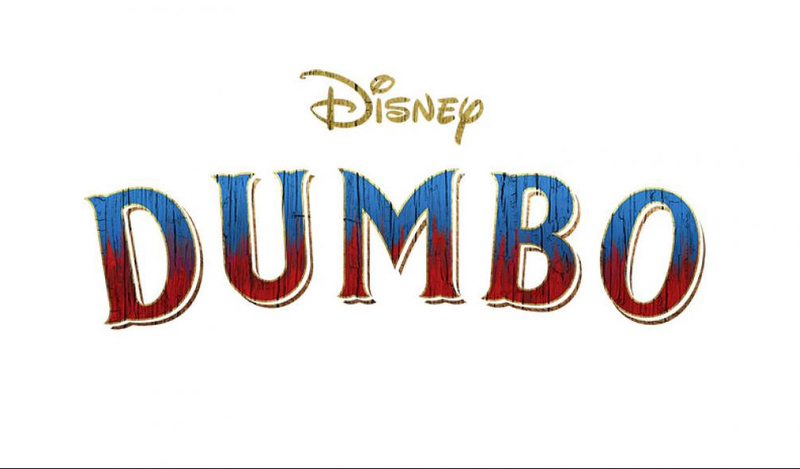 Enter their drawing for Family four-packs of movie tickets! Want to know if we have ATMs? How to get to the Festival? 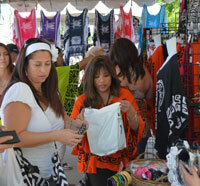 Our Festival Tips & Facts gives that info and more. Did you know beach umbrellas or popup tents are not allowed? That you can't ride bikes or scooters in the event? Or our recommendations on bringing dogs? Or where the best parking is? And more! FOOD! What deliciousness will you find this year at one of our TWO Island Food Courts! 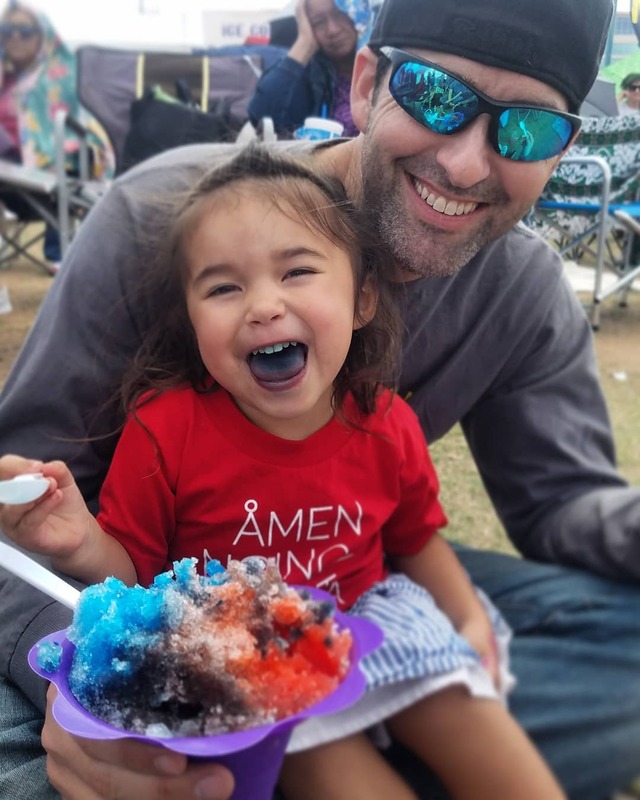 Nobody can resist shave ice! East and West Food Courts! Do you see our Airline Discount code? 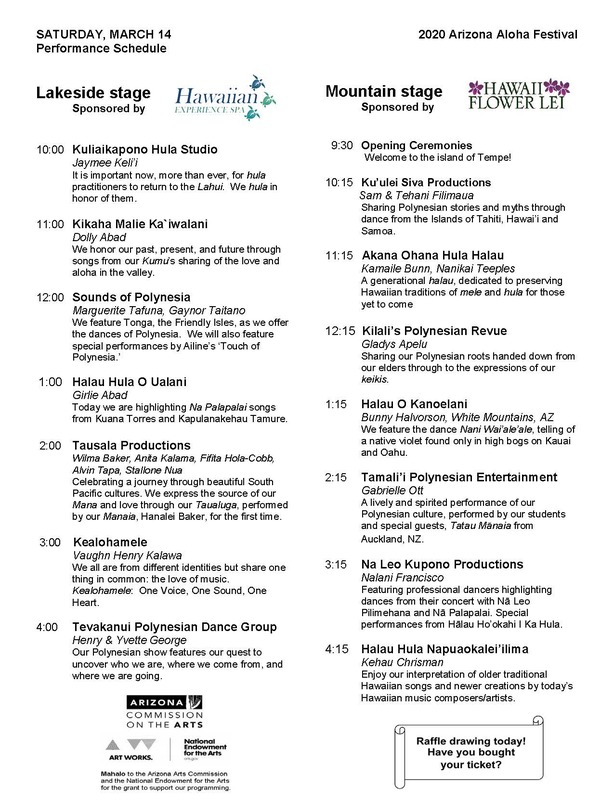 And give Aloha to the sponsors! NEW this year! We've expanded our Mountain Marketplace to two areas! Our new area is just inside the entrance, on the way to the Mountain Stage in its new space! It will be running on the 202 west, near the Tempe Marketplace, but we know there's others! Anybody see them on I-10? I-17? the 101? They're running from February 25 until March 4...report your 'spotting' on our Facebook page! 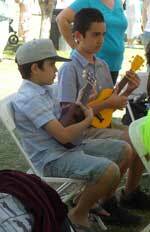 Take a free uke lesson and learn to play on our 'loaner' ukes. 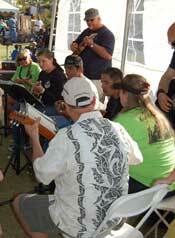 Our volunteers will help you learn a few chords and how to strum. You'll be playing in no time! 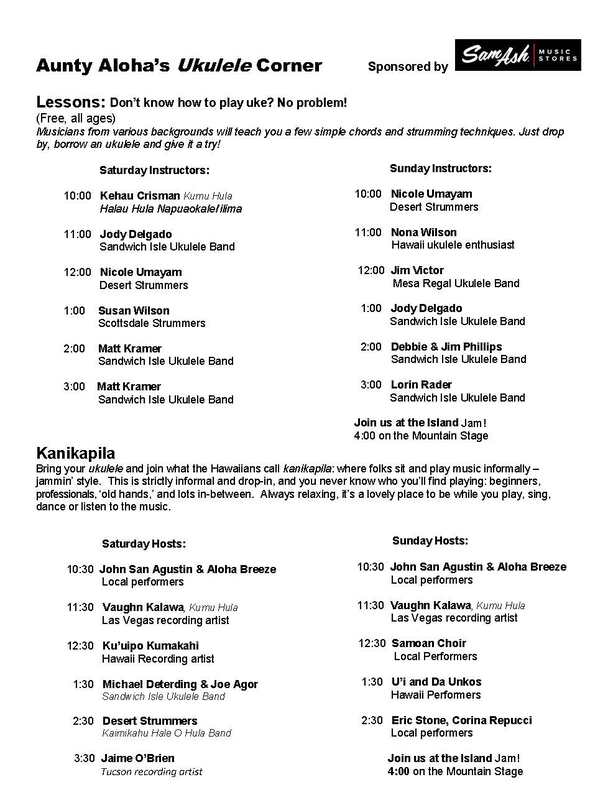 Find our Lesson tent at Aunty Aloha's Ukulele Corner. For ALL ages. No musical experience necessary. Don't have an ukulele? Visit Sam Ash Music, our sponsor, and enter to WIN one in their daily drawing! 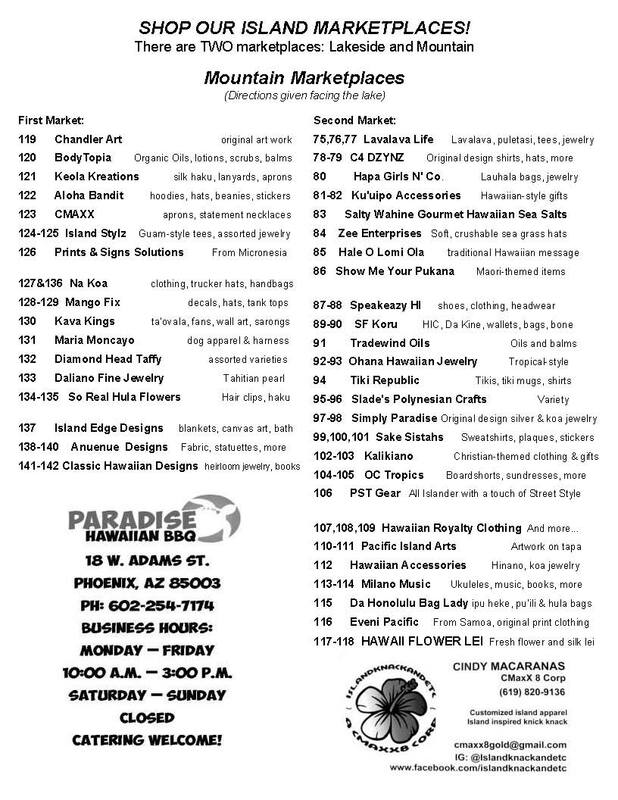 Stop by their booth for a Festival Special of 30% off select jewelry. 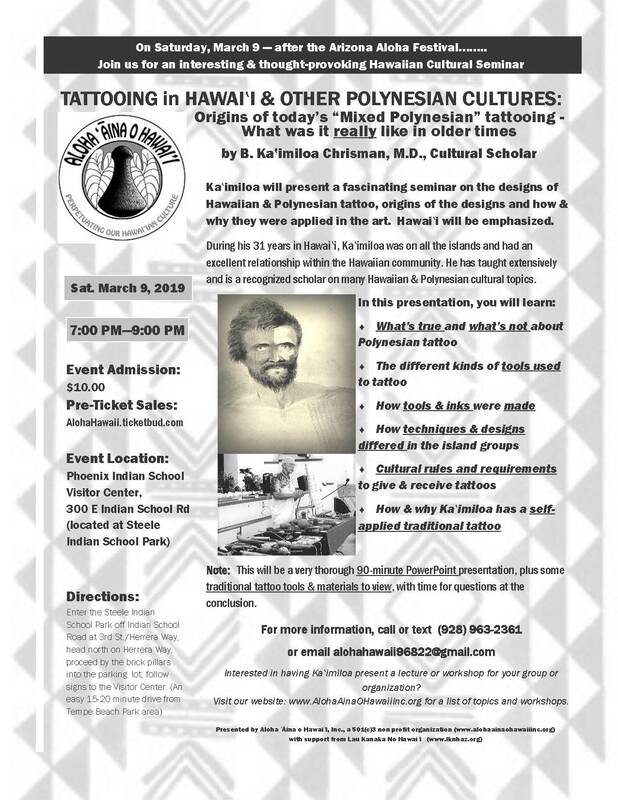 Where can you find out about the Hawaiian Pa'u riders, how Mexico influenced a Hawaiian music tradition, how to play a bamboo rattle or carve your own tiki? 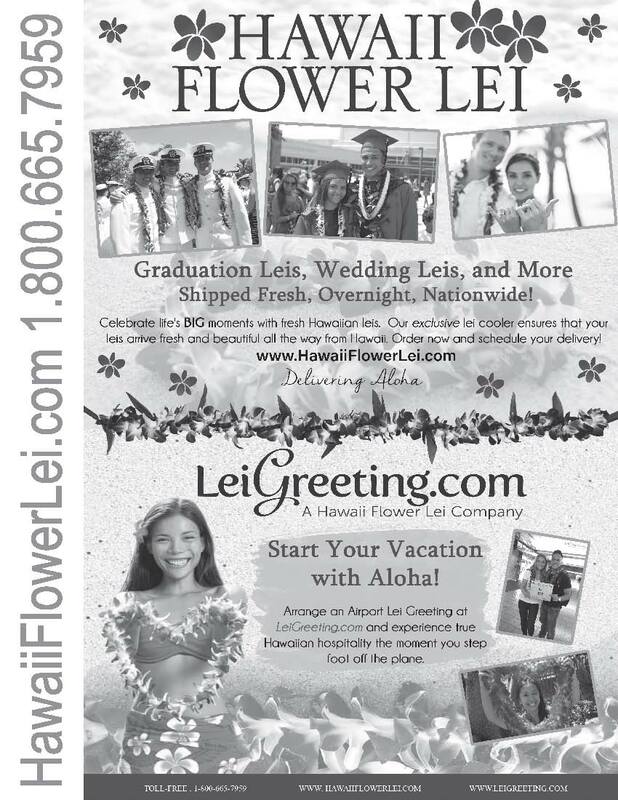 Or learn how to string a lei or to dance a hula? Maybe you'll be fascinated by petroglyphs, or how a lomi lomi massage is different. 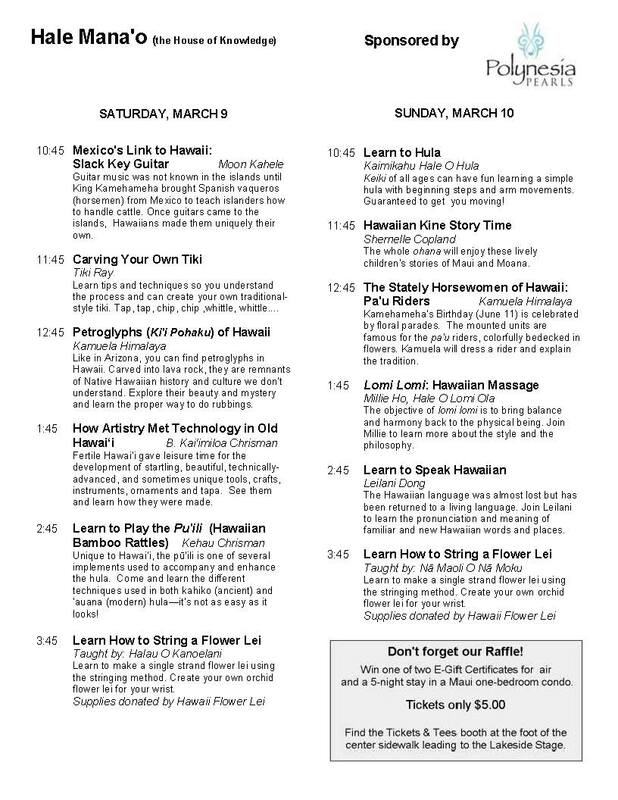 Those and many more topics are at Hale Mana'o - what will YOU find interesting? 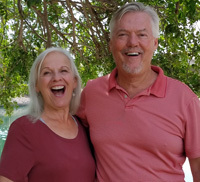 Kathy Nieboer Why are these people so happy? They each won a trip to Hawaii! 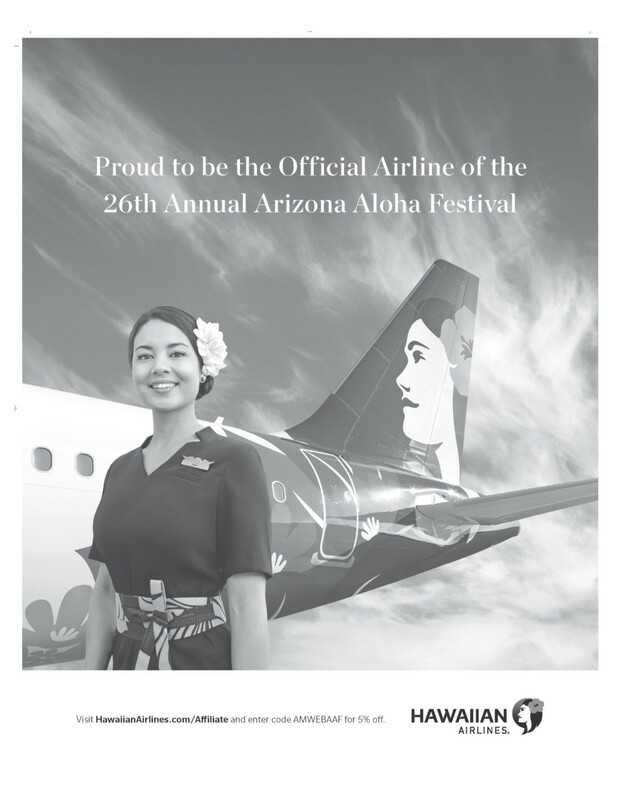 Both lucky winners last year flew on Hawaiian Air stayed 5-night stay Aston Mahana at Ka'anapali, Maui. 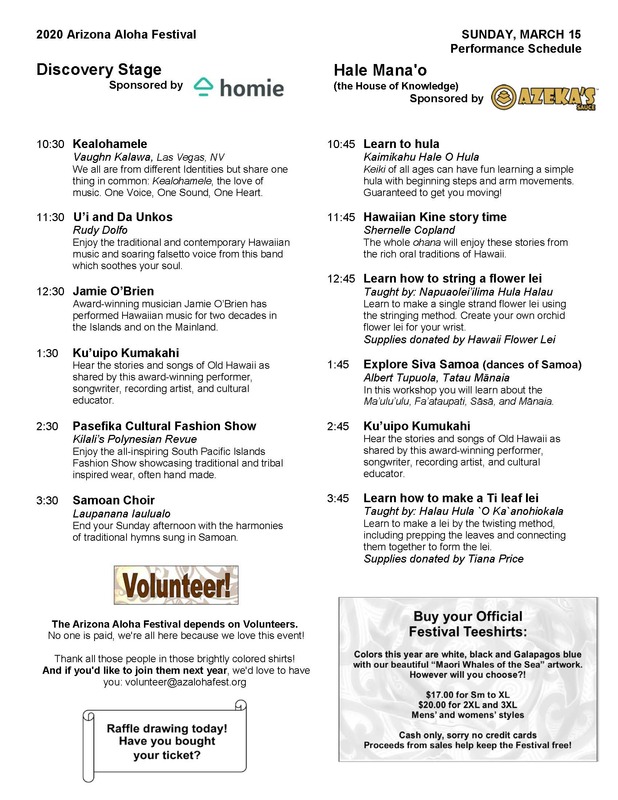 Tickets are just $5 and all proceeds go to the Festival. Buy them at our 'Tickets & Tees' booth where our smiling volunteers will be happy to help you be a winner! 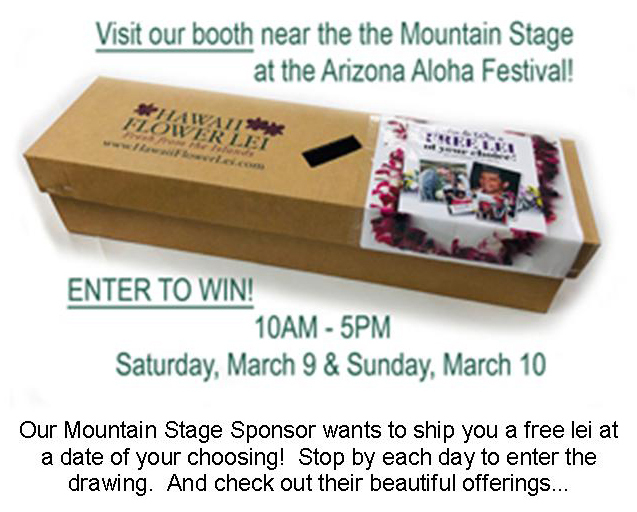 Create a paper flower lei, stamp a postcard with Polynesian designs, or make your own mini poi ball. You can also learn to play Chongka, a game popular in Guam and Saipan. 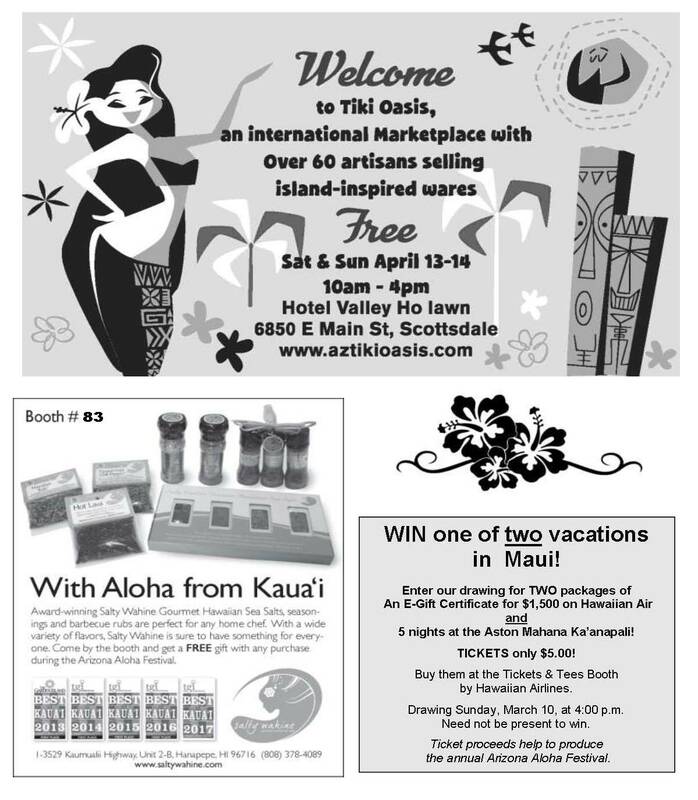 Keiki can enter their hand drawn design and WIN an engraved silver bracelet for their mom! 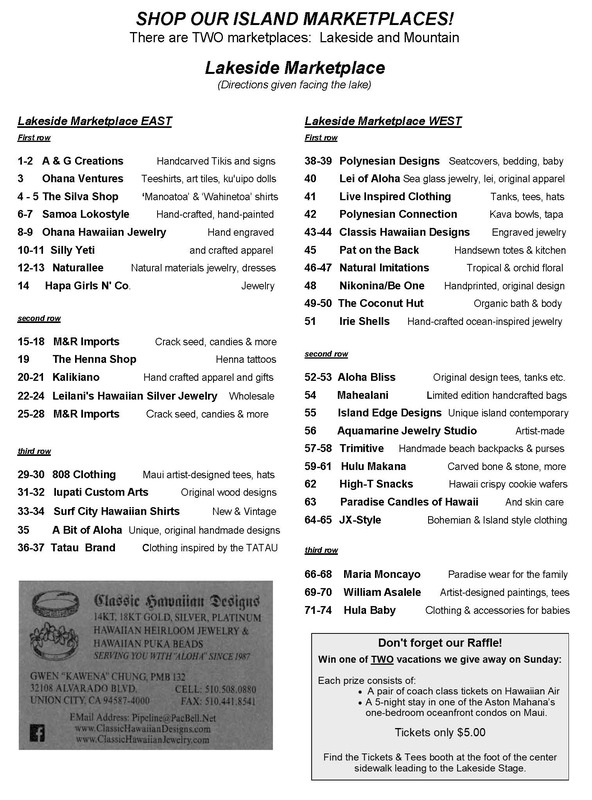 Here's a flyer to tell you more about them... So many choices! Three colors this year! Choose you favorite color at our Tickets & Tees booth. 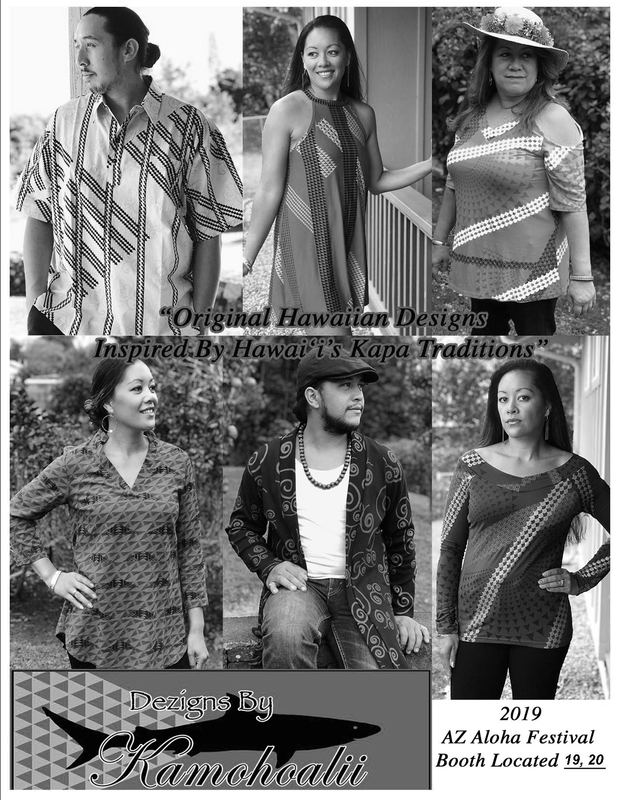 Women's styles are also available. Please bring cash as we can't accept credit cards, sorry. 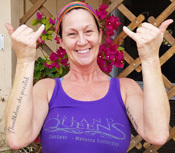 Ohana means family and our area has lots of fun family things to explore: outrigger canoes, rugby players, displays, clubs, and more. There's great fun to be discovered. 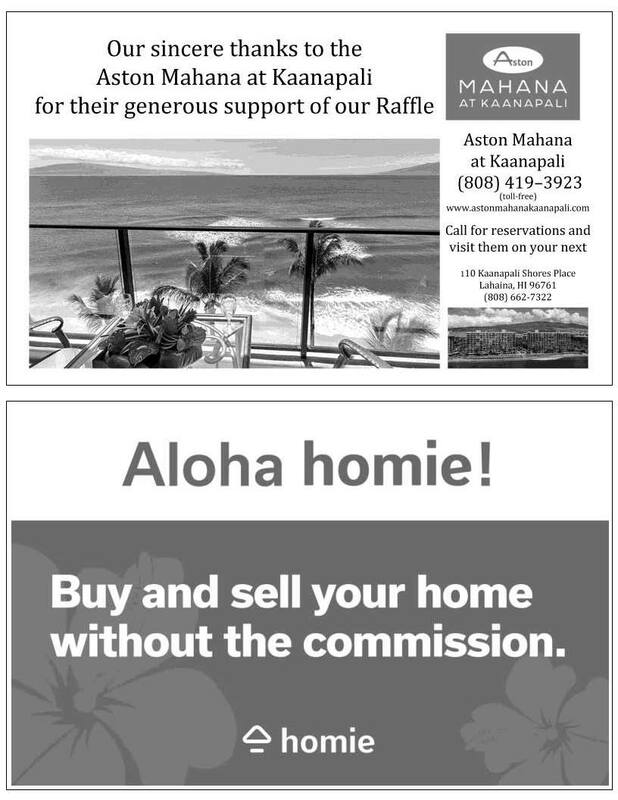 Visit them and enter a drawing to WIN new windows or doors for your house! Click on the image for a pdf printable on letter-sized paper. 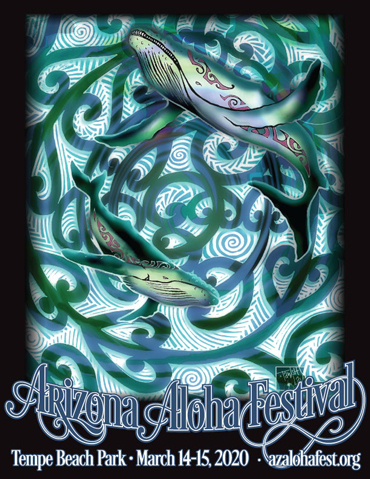 You'll also find this beautiful artwork on our Program and teeshirts. Our Facebook page also will have the latest info and connection with other Festival-goers. to find all the Festival fun! Amazon Smile is a program that gives nonprofit chaitable organizations (like us!) 0.5% of the total of any qualifying orders placed by YOU. The trick is that you need to select your preferred nonprofit (pssst...us!) and shop by signing in under the Smile program. 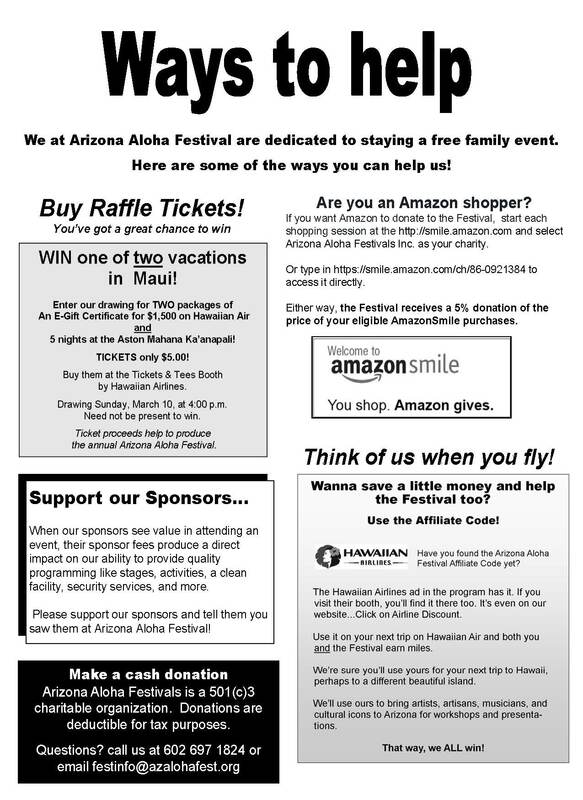 Go to smile.amazon.com for more information and select Arizona Aloha Festivals as your charitable organization. Then, happy shopping! Our 2018 Annual Report is a great place to remind yourself what makes Festival Fun! Danny & Pam Adams Guess who won one of our trips to Maui last year? Danny Adams and Kathy Nieboer did!